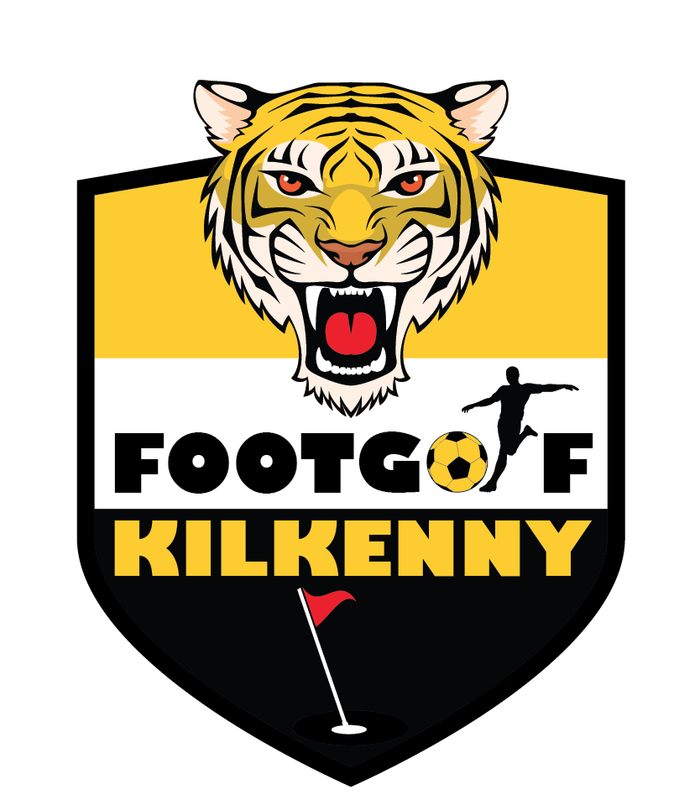 The IFGA is delighted to announce the first ever domestic Doubles Competition to be held at Footgolf Kilkenny on March 6th. Round 1 Fourball: each player plays their own ball and the best score is counted. Round 2 Foursome: each team has one ball and players take alternate shots. The winning pairing will join Team Ireland for the inaugural EuroCup in Deauville, France (all flight, accommodation costs paid). Entry costs €40 per team and participants must be available to travel to France from the 15-17th April. Registration opens at 10am and the competition will begin at 11am sharp.